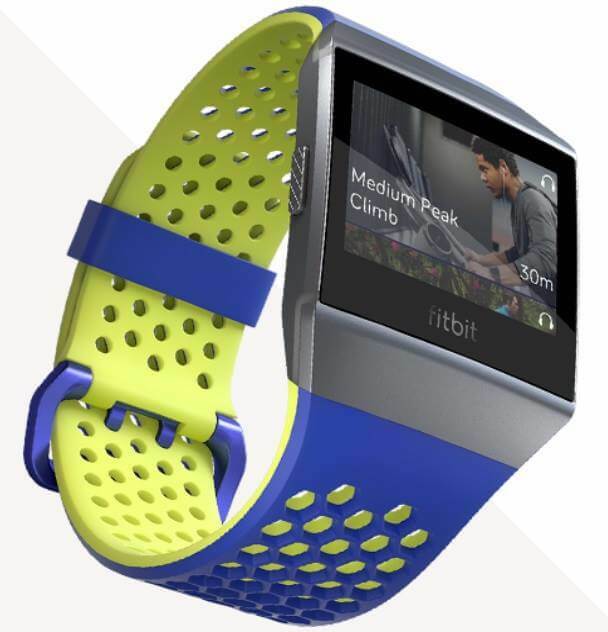 Fitbit is one of the best when it comes to making fitness bands. Now, they are bringing the Fitbit Ionic to the Philippines, which is a stylish feature-rich fitness band. The Fitbit Ionic will be coming to PH sometime this January. With it, you get what you can expect from a fitness smartwatch and a bit more. Its design is streamlined and sleek. It is functional yet stylish with a beautiful LED touch panel and minimalist style wristband. It has a Personal Coaching feature that can help you get on track with your fitness goals such as reminding you that you need to walk or stand more. There is also a heart rate monitor so that you are on top of your heart's health. You can also monitor your sleeping patterns, cardio fitness level and more. In terms of the smartwatch side of things, you can get pumped up during your runs and workout with great music as you can store music with your Fitbit Ionic as well. In addition to that, you can try and listen to Pandora stations as well to help you discover new music. You don't even have to worry about wires as it can connect to your Bluetooth Headphones as well. If you are going on a run or a bike ride, there is a built-in GPS so that you can monitor your routes. Sweat and a bit of rain is not a problem since it is also waterproof. You can also install a lot of of the popular apps for wearables so you can definitely customize your Ionic according to your daily needs. You can even use it for cashless payments as well. The battery of the Fitbit Ionic is touted to have a Multi-Day battery life. If that's the case then you wouldn't have to worry about to charge it every night just to make sure that you have enough juice for the next day.